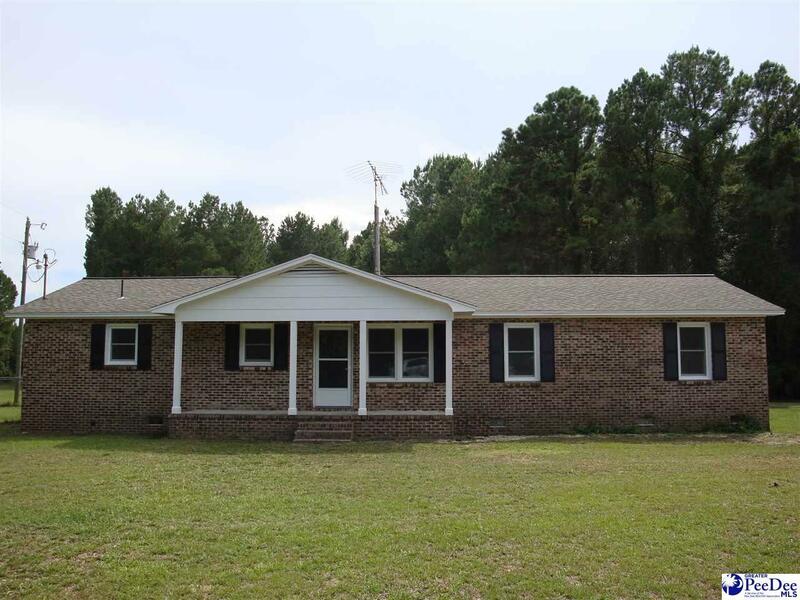 Country living at its finest 3 bedroom 2 bath home situated on 4.2 Acres. Home is being completely renovated. Open floor plan concept in a ranch home design. This kitchen features new custom cabinets,granite counters and new appliances. The bedrooms all have good size and closets. Bathrooms are updated. Great workshop on a 4.2 acre lot that provides that private country setting you are looking for.